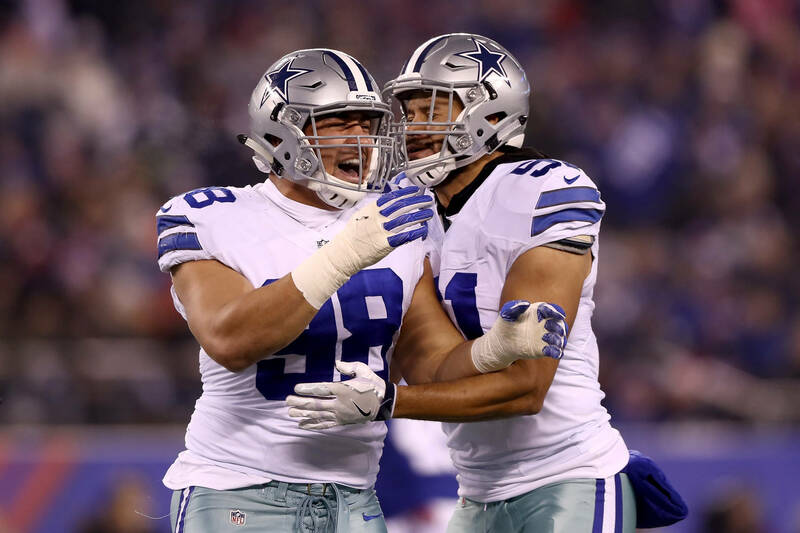 In a report from TMZ that broke earlier this week, it was revealed that Dallas Cowboys defensive captain Tyrone Crawford was allegedly involved in a massive bar fight at the Coyote Ugly Saloon in Panama City Beach, Florida. The alleged incident occurred on March 15th, with multiple people being injured in the fight. Police were called to the scene and according to the report, there is surveillance footage of Crawford shoving multiple police officers. Despite Crawford's alleged actions, he was not arrested, although the NFL is now investigating the situation. The latest report states that NFL investigators visited the Coyote Ugly Saloon to speak to some of the staff and hopefully review the surveillance footage. Police have been on record saying that some of the footage is fuzzy as there were blind spots that missed a lot of what went down. This blind spot doesn't apply to Crawford as he was allegedly seen outside the bar shoving two cops who were trying to arrest someone. As of right now, neither Crawford nor the NFL has commented on the situation. It looks as though both parties are waiting for the investigation to conclude before making a statement.